A key to our costumers’ heart would be the key to a golden chest of long term profits. In marketing terms, this key that we all long for is customer loyalty. After all, winning customer loyalty is essential to a winning CRM strategy. 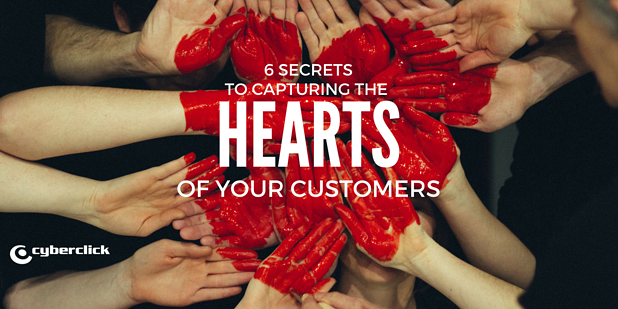 How can you reach the heart of your customers and retain it? Follow these tips to create an unforgettable romance. First impressions count. They are immediate, long lasting, and usually permanent. Regardless of how great your product is, no matter how interesting your operations, your customer acquisition success is influenced by their first impression. Don’t play hard to get. When your users need help, it’s important to give them your full attention and make answers quick and easy to find. Pay attention to detail. A unique and smooth experience comes from attention to detail in design, whether it’s your ecommerce design (ex. Amazon) or physical store (ex. Ikea). It’s the combination of little things that lead to the great things. Looks matter- Inner beauty is important, but a useful packaging and an attractive design is the first step to scoring brownie points. Everybody loves a good story, and no one wants to hear a monotonous conjunction of features and benefits, especially not millennials. Simon Sinek’s Golden Circle demonstrates the importance of starting with your purpose. He explains, “People don’t buy what you do, they buy why you do it”. The ‘why’ is what sparks curiosity, joy, emotion, and most importantly, the will to act. Accessibility. Make your communication channels clear and effective. You wouldn’t want to give your date your phone number, email, Facebook, Instagram… etc. only to never hear from them, would you? Timing. Respond in a timely fashion. ‘Timely’ is relative. Determine a timeframe manageable and suitable to your offering, but try to cap the response lag at 24 hours. Compassion. we gain attachment through emotions. If you can’t personally be there to engage with your customers, make sure to give your chatbots a human touch. When we express personality, others are either attracted or deterred. The force of attraction caused by personality is often stronger than a rational decision making process. Align your behaviour and communication with your values. Give all PR personality, a unified purpose and character. 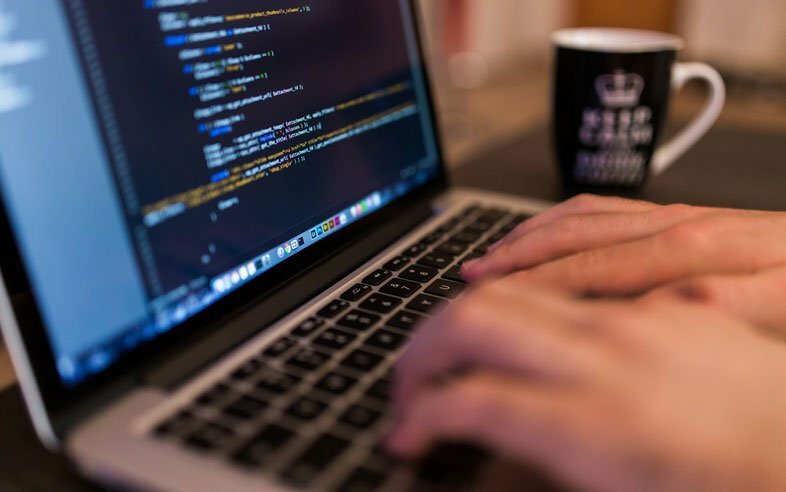 When it comes to your chatbots go the extra mile to set a consistent tone, dialect, manner, and mood. Imagine Siri lost her sophisticated manner and started talking in slang. Inconsistencies in character distort the illusion of humanity. There’s no clear guideline, or playbook on relationships, and no defined recipe for excellence. The key here, is to have the right vision. Having a vision including customer centricity is the root to customer loyalty, a winning CRM strategy, and long term success. To truly win the heart to your customers, stay agile and aim to continuously improve. Always find a better way. Simplify your processes, be lean to ensure maximum value added for customers. Don’t take them for granted, know the value of the customers you have before they’re gone.